Newegg.com can save you $20 on orders of $249 or more when you check out with V.me by Visa using coupon code "VME20BTS". V.me is a digital wallet that holds your credit cards including ones not from Visa. 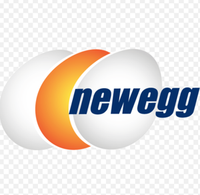 Newegg has Free Shipping on most items. 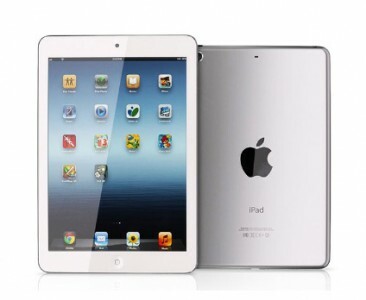 Good time to buy items not usually put on sale very often including iPads. They sell a wide range of computers, smartphones, electronics, and accessories. Discount excludes Promotional Gift Cards, Marketplace or Open Box Items. Cannot be combined with other promo codes, or promotions that include a free gift. Limited 1 discount per customer.